This month we will have a Bible Study on Wednesday July 6th and Wednesday July 20th. The study runs from 7:00pm until around 8:30pm. 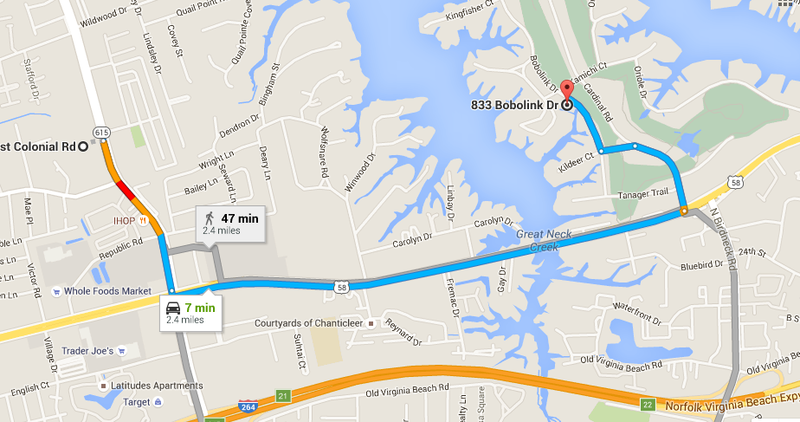 In July we will meet at Beverly Foley’s home at 883 Bobolink Drive.